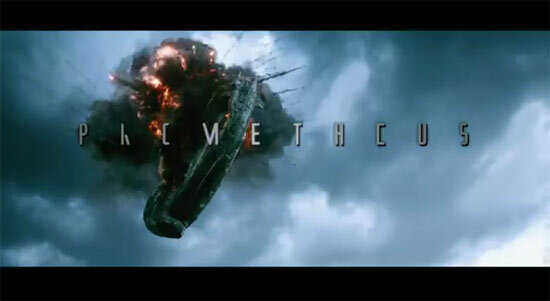 Watch the movie trailer of Prometheus by one of my all-time favorite directors, Ridley Scott. Prometheus looks like the official Prequel to the Alien trilogy as discussed here. ANY doubts should be erased once you watch the original Alien trailer from 1979, They are eeerriilly similar! Ridley Scott, director of “Alien” and “Blade Runner” and “Gladiator” returns to the genre he helped define. With PROMETHEUS, he creates a groundbreaking mythology, in which a team of explorers discover a clue to the origins of mankind on Earth, leading them on a thrilling journey to the darkest corners of the universe. There, they must fight a terrifying battle to save the future of the human race. Prometheus is scheduled to be shown in theaters in June 8, 2012.